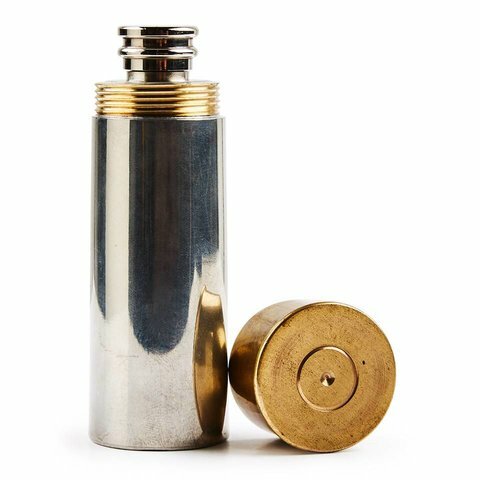 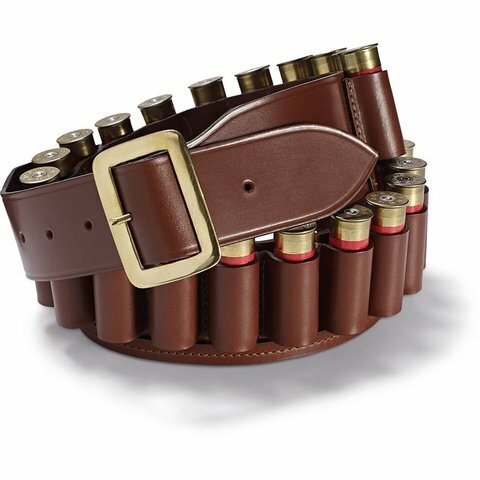 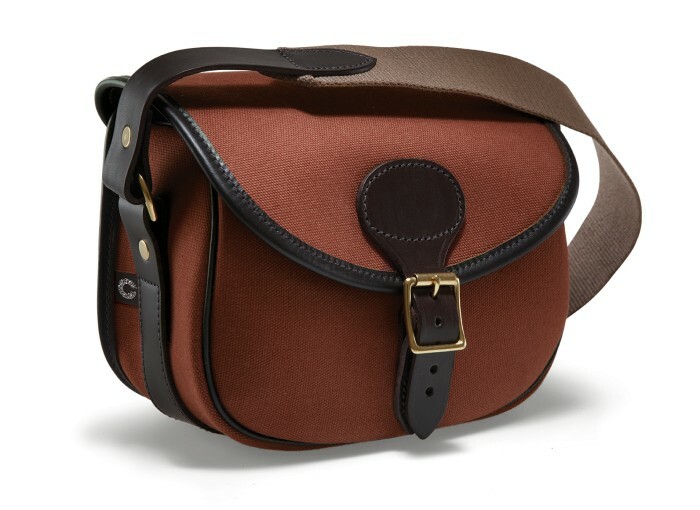 This canvas cartridge bag is an essential for the keen country sportsman or woman. 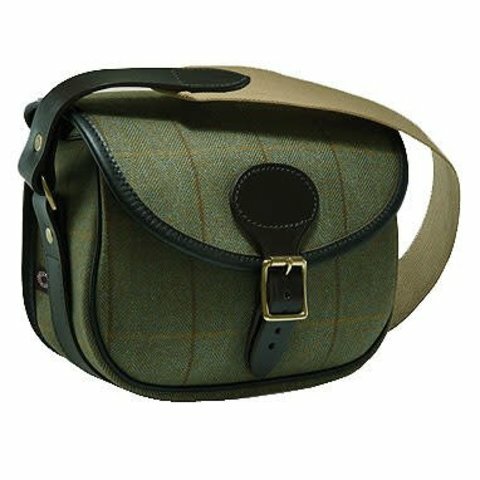 Made in England in a light green canvas with a leather trim and suede lining, this premium cartridge bag features a long hinged flap with harness strap and brass buckle for quick loading while shooting. 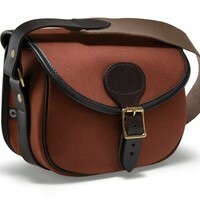 The wide harness-leather strap supports the gusset, while the mouth of the bag is reinforced for extra durability. 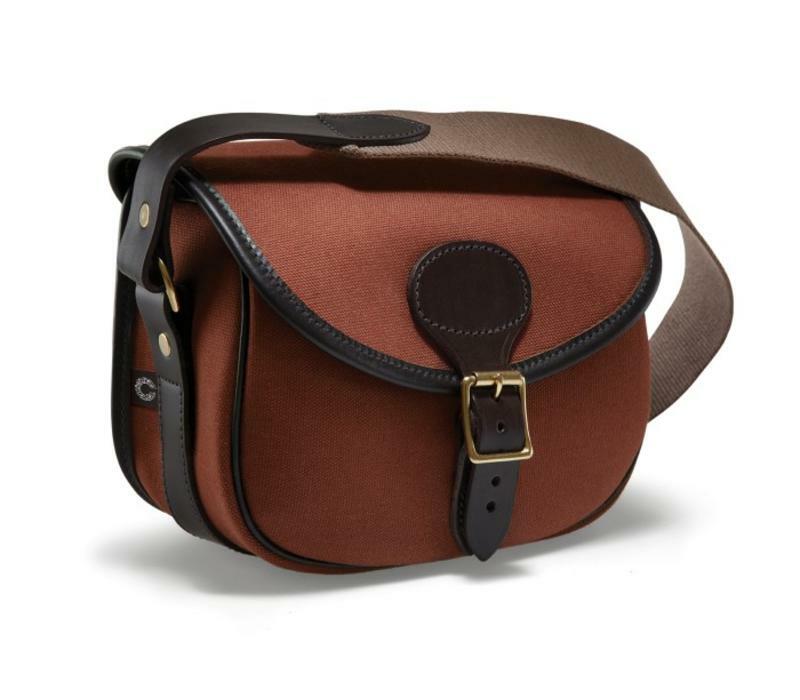 An adjustable webbing shoulder sling is attached with swivel buckle straps allowing the flap to open unhindered. Available in two sizes to hold either 75 or 100 cartridges.